We should aim to eat well at least 80% of the time – aim to get good quality calories from healthy, natural foods. But being realistic, cutting out everything we enjoy rarely works for long. So if you do fancy something less healthy, keep it small (less than 100 cals) and not too often. 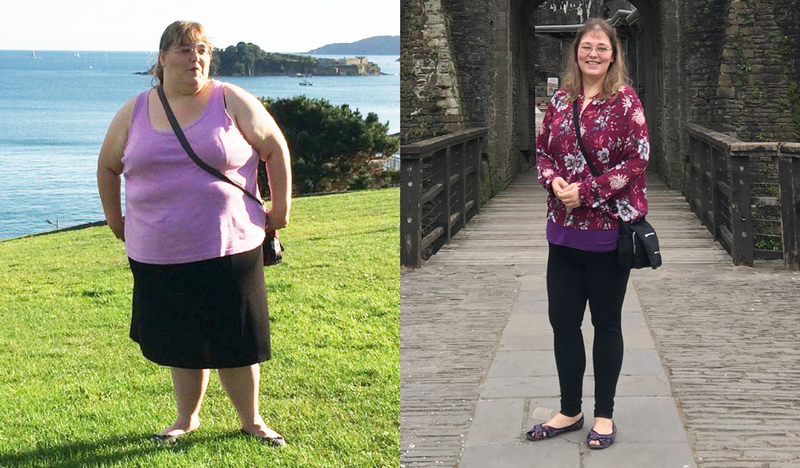 "Since losing this weight, my confidence has improved and I don't hesitate to go anywhere; before I was so afraid of being judged because of my size."